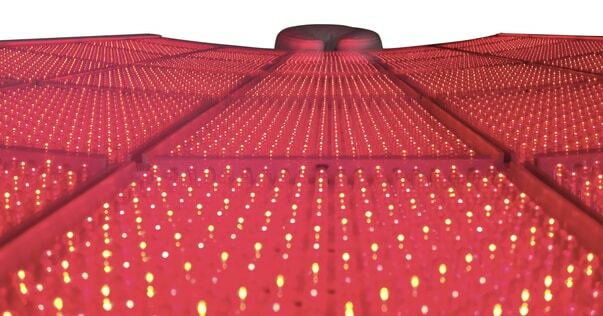 Receive the benefits of light and energy treatment with our LightStim LED bed at AuraSpa. Light waves can have a profound impact on healing, wellness and for non-invasive treatment of many maladies. With the LightStim LED bed, our patients can experience multiple spectrums of light for rejuvenation, without the risk of negative side effects or downtime after treatment. 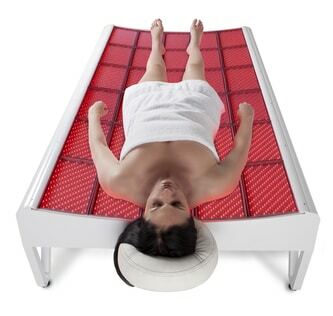 Light wave therapy has been used for decades in many different settings. The body can positively react to light waves. This is true especially for the skin when the correct spectrums are used. The LightStim LED bed allows our patients to comfortably relax while receiving exposure to safe, multiple-spectrum light waves. Light therapy has been used in medical settings for healing, as well as for aesthetic purposes. 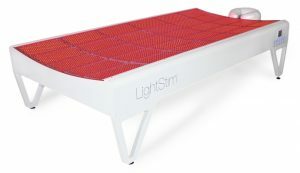 The FDA has cleared the LightStim LED bed for pain relief and improved circulation and is the first bed of its kind to receive FDA clearance. Our goal at AuraSpa is to offer our patients the latest options in innovative therapies for aesthetics, anti-aging, healing and overall wellness. 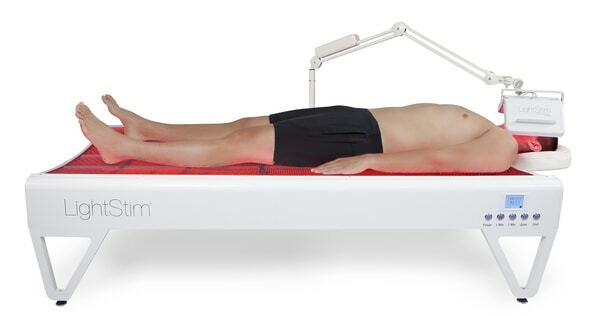 The LightStim LED bed can be combined with many of our other treatments to improve how you look and feel as you get older and for healing at any stage in your life. Contact our AuraSpa Healing Center in Beverly Hills to learn more about our light therapy options and to schedule a consultation to create a personalized treatment plan.